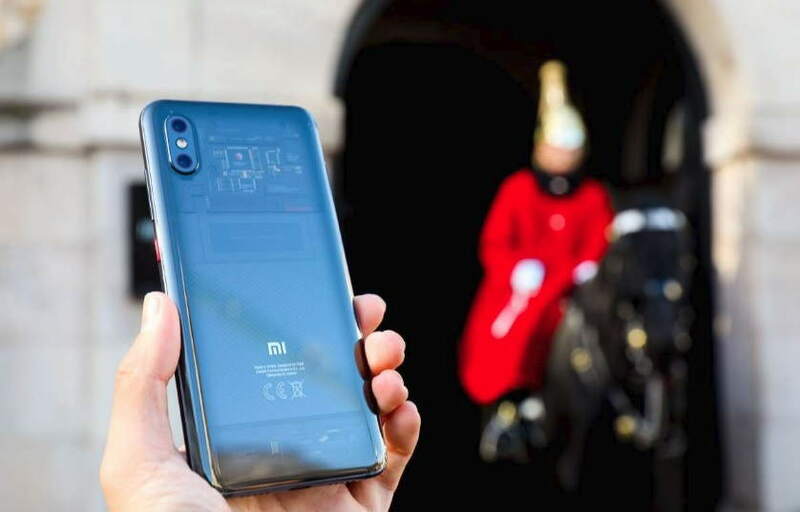 A few months back Xiaomi launched its latest Mi 8 Pro smartphone, Redmi 6A, and Mi Band 3 in China and now the company has launched the three devices in the UK, making its first debute in the United Kingdom. According to the announcement, the Mi 8 Pro 8GB + 128GB variant will be available in the United Kingdom starting November 9 on Friday, through various online and offline stores including Amazon, Argos, John Lewis, and Mi.com etc. The Redmi 6A will be available priced at £99, the Mi Band 2 on the othet hand will be available priced at £26.99. Last but not the least, Mi Electric Scooter will go on sale priced at £399 around (37,655 INR). Xiaomi Mi 8 Pro comes with a 6.21-inch AMOLED display, Snapdragon 845 processor and Adreno 630 GPU coupled with 8GB and 128GB storage. It has a 4000mAh Battery. The Redmi 6A on the other hand comes with a 5.45-inch 18:9 display. However, it has a different Helio SoC. The phone is powered by Helio A22 processor fabricated on 12nm FinFET technology. The phone comes in single RAM/storage option with 2GB RAM/16GB internal storage. Lastly, the Mi Electric Scooter comes with LED headlight and features a regenerative braking system. The scooter weighs just 12.5kg and can travel up to 30km on a single battry charge. The scooter also comes with a dedicated app which connects to the scooter and works as dashboard users.